Sticking to a budget can be challenging, especially when you forget to keep track of all those little purchases you make throughout the week. 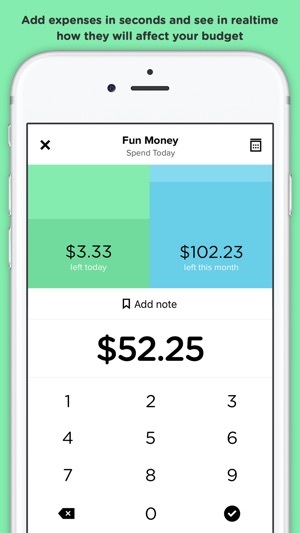 Pennies is a slick, simple way to keep an eye on your money. 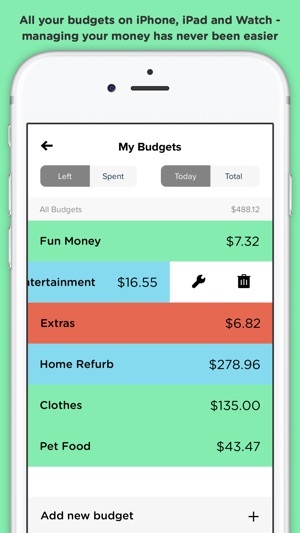 At-a-glance color indicators let you know if you’re on track with your spending or need to slow down on the shopping sprees. Creating customized budgets is quick and uncomplicated, and it takes just seconds to track purchases. It’s fiscal responsibility made fun. 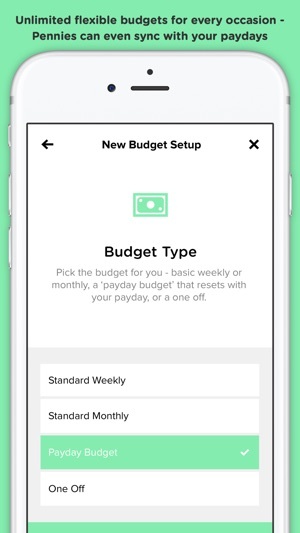 Edit: I have been using this app daily for years after purchasing it for a few dollars. It helps me keep track of expenses while keeping me on budget. I happily pledged a $5 tip using the new tip jar feature. 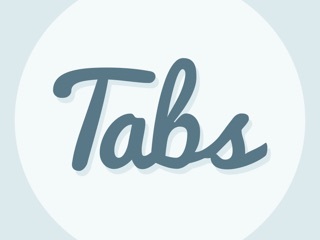 This great quality app deserves to keep going with users support! 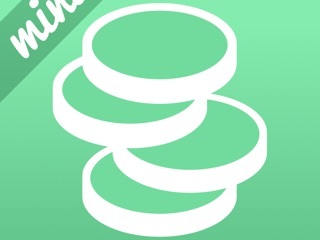 Pennies gets better with each update. I have been using this version in beta for a while now and it is even more useful! 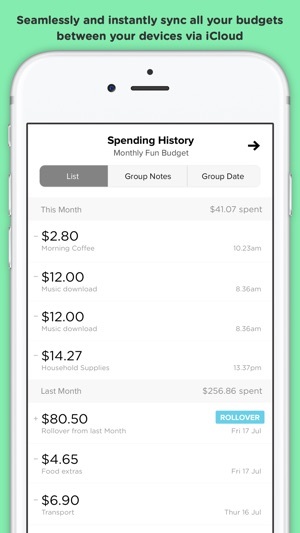 You can now group your expenses and income by note. This allows you to see how much has been spent on each note type based on the timeframe of your set budgets. The today widget is much more useful and the app syncs and runs like a well oiled machine. 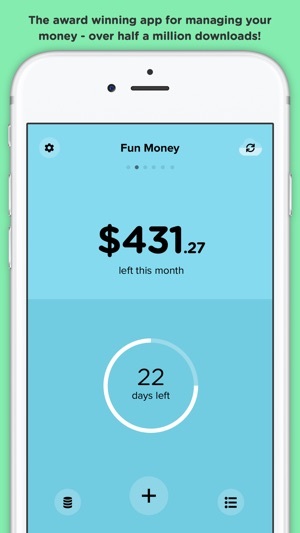 I use Pennies daily and it helps me keep track of my expenses, let's me know if I should stop spending, and now helps me understand easier what I spend my money on month to month. This app is quality and worth a purchase. The developer is super personable and makes every attempt to listen to his users. Keep up the awesome work! Initially I was trying to use pennies to track everything we/I spend. Sheesh. We’re a family of 6 and it was just loony. Stupid too- I know already what our mortgage is each month- why track that? Realized that’s really not the app’s purpose (which I believe the dev. says in the faqs). It excels at providing a place and a means to manage and track the variable expenses, the ones I can control. So if I reduce expenditure in one area I can choose to save it, stockpile it for another month, use it in a different area, etc. What’s great is that as I enter my expenses (in the areas I track) I am forced to think about how that fits with my master plan. Which I honestly need- in the moment I can convince myself to purchase something, eg, that frankly blows my budget and really isn’t needed. Great accountability. So now- I track the variables I can control and manipulate monthly and it is terrific. Easy. Fast to enter. Intuitive. Adaptable to me. Really like it. Brilliant.